Stunning Saint Augustine Oceanfront property. 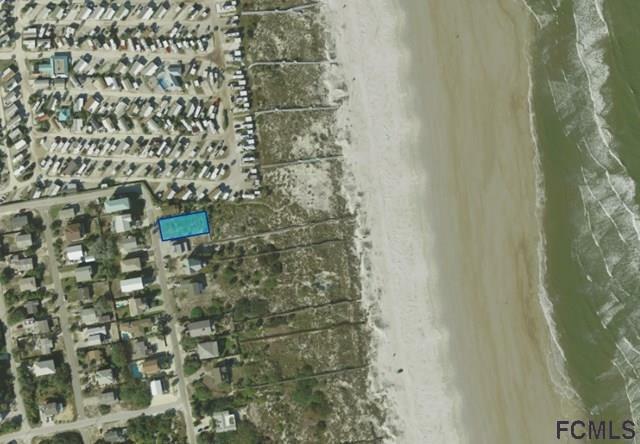 Build your dream home and step right onto the sandy beach on a premier lot in Crescent Beach. Steps away from restaurants and more. Beachfront living at its finest. This is a must see and unbelievable opportunity for the right buyer. Possible owner financing.